Starting from 2/10, Walgreens will have OxiClean Laundry Detergent 40 oz priced at $2.99 each. There is $2/1 OxiClean Laundry Detergent coupon. Walgreens has OxiClean Laundry Detergent ONLY $0.99 after offers. 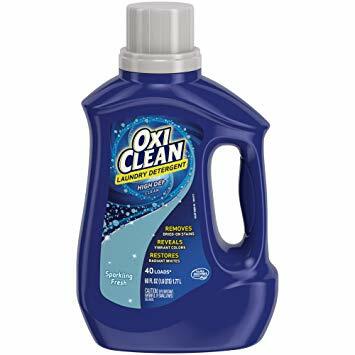 OxiClean Laundry Detergent ONLY $0.99 at Walgreens.